If you have yet to see any remote control drones, then expect to spot one very soon. They are literally everywhere. They are incredibly popular right now and certainly the hottest gift for birthdays or Christmas. If you have been thinking about getting your own, you’ll find this article to be a comprehensive remote control drone review – including different types, what to look for, and even specific reviews on individual models currently out on the market. 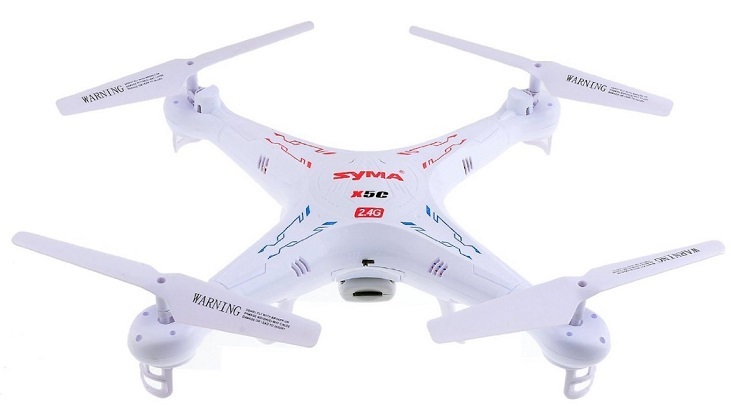 There are different types of remote control drones, and they all suit different purposes. 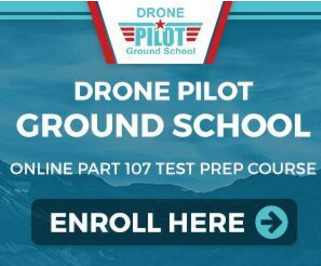 Within this guide, we will go over multiple different types of drones to see what they are, what they offer, etc. It’s safe to say that a remote control drone with a camera is the most common type of drone you will see, as well as the most popular. Flying a drone is fun for sure, but it’s made even more so by being able to see what the drone sees – a bird’s eye view that we don’t often get to see for ourselves. There are large commercial drones that can be used to get new perspectives for movies or TV shows, but even the smaller drones with cameras have good uses – like finding that frisbee that you lost on the roof! Accessing the footage depends on the model, but most have an app that will stream the images live directly to your phone or tablet. The quality of the camera will also differ, so if you want to use it for a specific purpose definitely check what resolution you need. 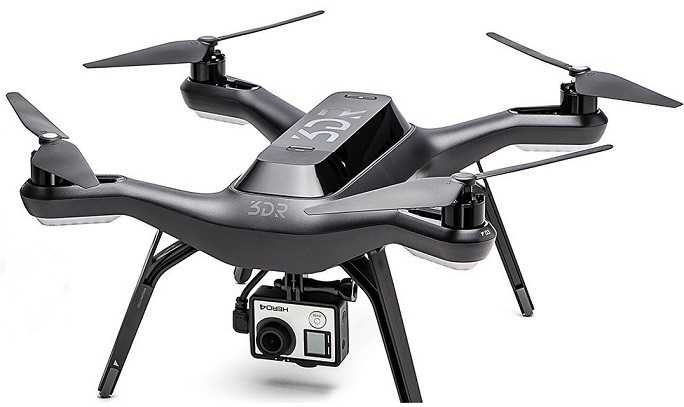 Here are some of the remote control drones with cameras that were found for sale online. 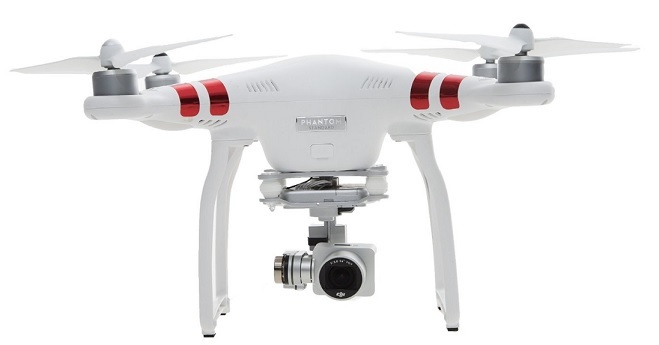 Another drone in the DJI brand, the Phantom 4 is a step up in quality. 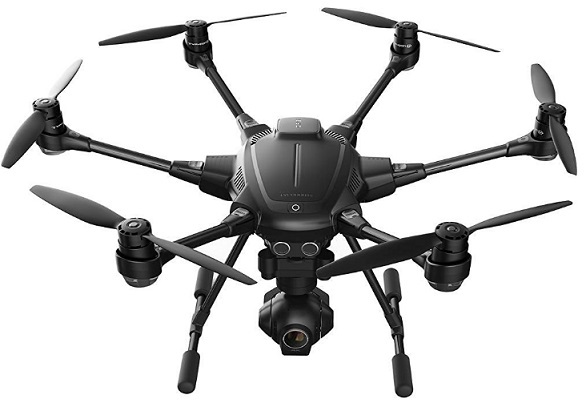 The 4K HD camera is a big feature, as well as the stabilization technology that makes for a more sophisticated drone. • The stabilization feature is fantastic – no more blurry photos or wobbly videos. • One issue was that the range for the video feed was not as much as the remote control feature of the drone, so the video would cut off as the drone was flying. If you are keeping the range close this won’t be an issue. 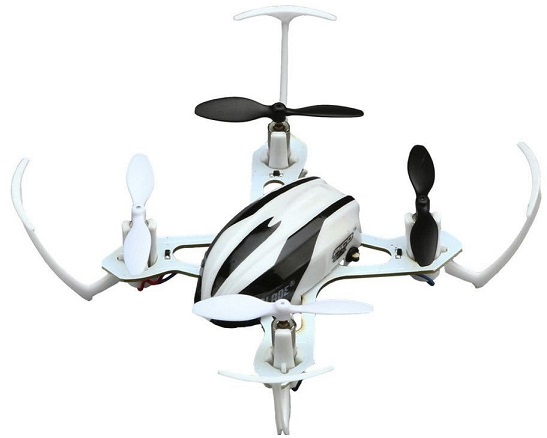 This is a robust remote control drone with four rotating blades and various settings designed to assist you in flying the drone and watching the footage at the same time. • There were issues with the drone flying near metal objects as it did interfere with the signal – be careful if flying near areas that you may not have access to retrieve it if something goes wrong. 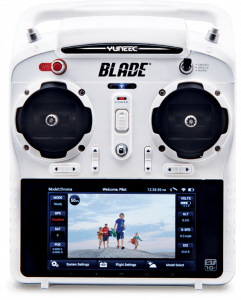 The Yuneec Typhoon H remote control drone is called a Hexacopter, which is indicative of the six rotator blades featured on this device. 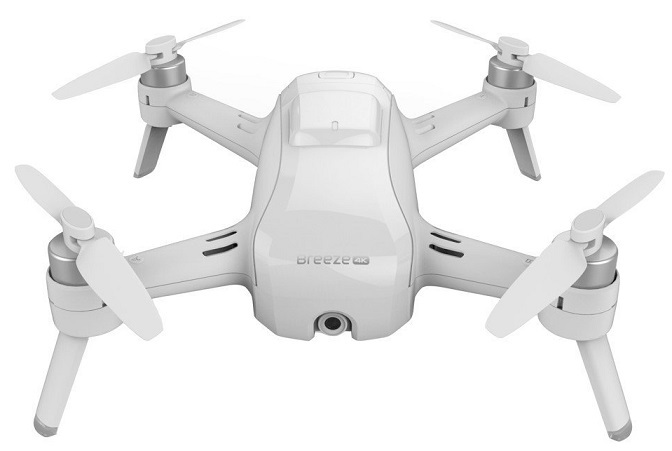 While it is a more compact model than some others, it is a powerful drone with high level features. 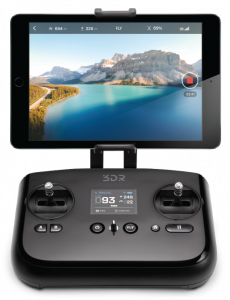 The Solo remote control drone caused quite a stir when it was released as it was a companion to the very popular GoPro camera and was the first to offer live HD wireless streaming during the flight. 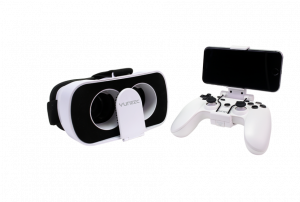 • The controller was very easy to use, especially if you have experience playing video games! 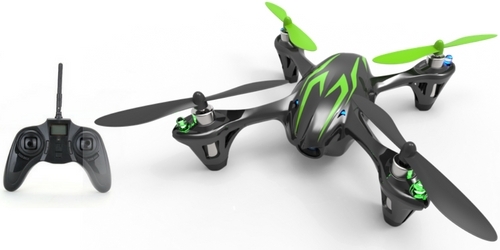 The Altair Aerial Outlaw is a new drone that comes with a great, user-friendly remote control. 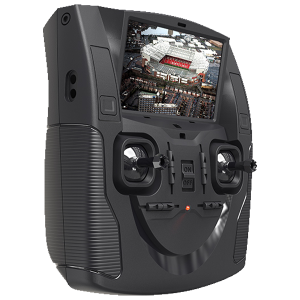 The Outlaw comes with a smartphone holder attachment for you to experience first-person view while flying your drone. 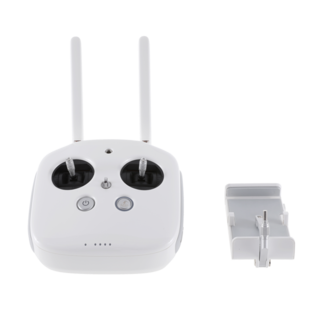 The Outlaw is an amazing drone for beginners and the remote allows you to keep your drone in control as you work on your flight skills. This drone has return-to-home features to keep you and your drone safe and exciting GPS capabilities that allow you to explore. With 18 minutes of flight time, approximately 800 meters of flight range, and multiple flight levels, beginners and experts alike are bound to love the Outlaw. 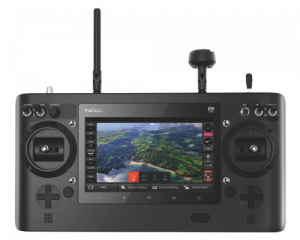 • If you want to control the drone yourself, GPS hold can make that difficult. 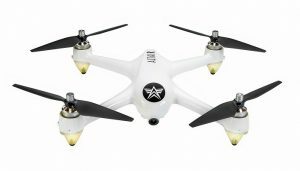 You can read our full review here for more detail, but here’s the gist of things: the Altair Aerial AA108 is the best remote control drone for anyone who’s just getting started, and an excellent choice for more experienced fliers as well. 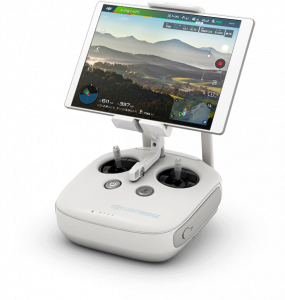 It controls extremely well even at long ranges (well, long ranges for this price point) and comes with a wide variety of extra features, like one-touch takeoff and landing and 3 flight skill levels. Try it for yourself, and it’s not hard to see why the AA108 outshines every other RC drone in the budget category. • Video photography requires the purchase of a separate TF flash card. The Altair 818 Plus has a lot of the features that made the AA108 our top RC drone choice, but it also comes with a 15-minute battery life, which makes it ideal for aerial photography. 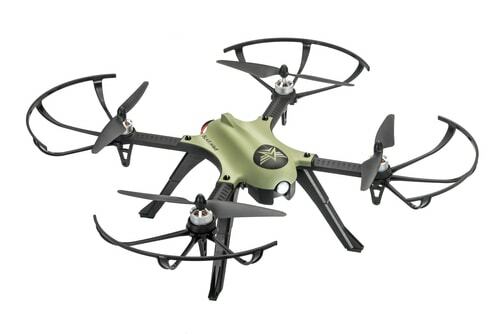 For $129.00 you’re getting a killer powerful drone in the Blackhawk. 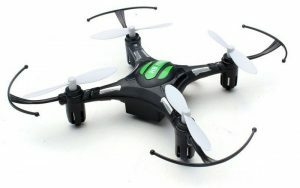 Get super fast and free shipping when you order the Blackhawk from AltairAerial.com, or you can also see Best Price at Amazon. The Blackhawk is amore advanced level quad with 15-17 Minutes of Flight time and 300-500 Meter Range! 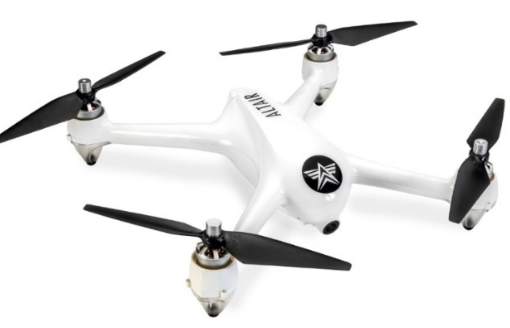 If you’re looking for a great drone but don’t want to break the bank to pay for a DJI, the Blackhawk by Altair Aerial is a fantastic choice thanks to its whisper quiet motors and stable hover. You’ll have to buy the camera separate, but it is compatible with Gopro cameras! This is a lower priced remote controlled drone that still features a camera, but it is still a solid machine. 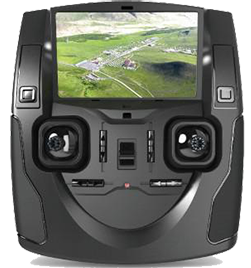 With 5 automated modes it is simple to pick up and fly with no experience and can still provide quality images. 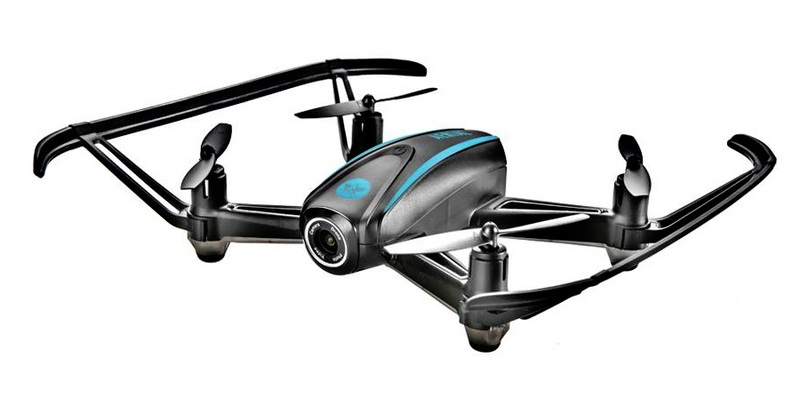 If you’re looking for a more budget-friendly remote control drone, this could be the one for you! More of a mini drone, this is still incredibly agile and fun to drive. 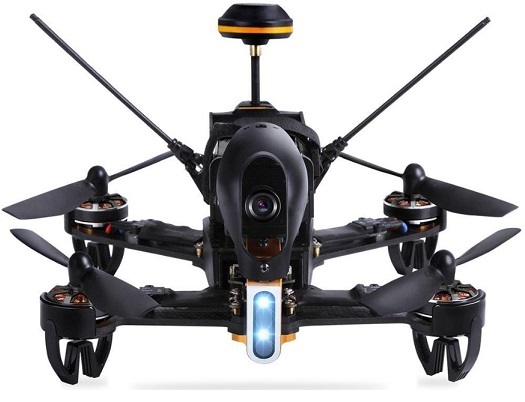 This is a remote control camera drone on the lower end of the price scale, but still has robust features that you will enjoy – especially the stabilization function, which is impressive to have at this price point. * The images are saved onto an SD card, but that means that if you lose the drone you lose your images too! There is no mobile app that you can download them from. This budget drone is a compact, 8-gram micro quadcopter that is more powerful than you’d initially think when looking at it. 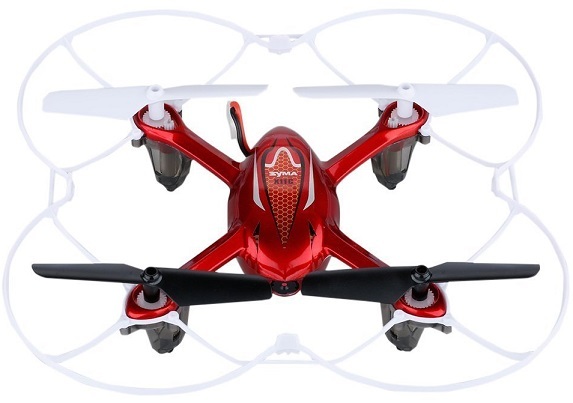 This small yet incredibly impressive quadcopter has some features that may surprise you, and is actually quite extensive for the size and price. 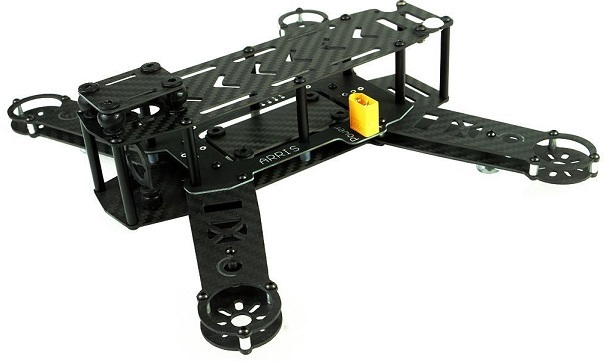 • 6-axis gyro stabilization system for maximum stability when flying, taking pictures, etc. 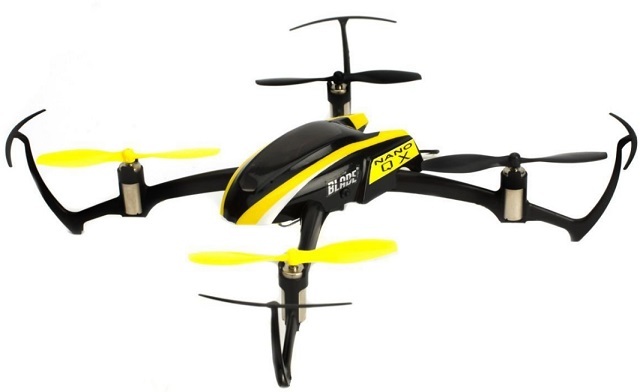 • It’s a superb beginner drone because of its resistance to wind, it’s able to be flown both indoors and outside, and has a very stable way of flying. • Great for flying at night, thanks to the flashing, colorful light that keeps the drone in your sight. 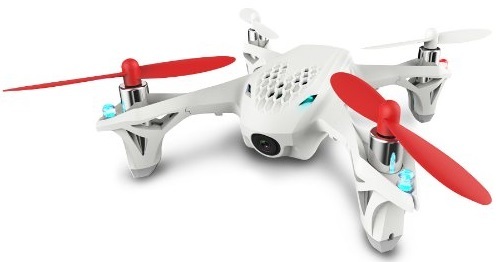 Even though this mini quadcopter has such a small size, it’s geared toward professional fliers who really know their stuff. With brushless motors and a powerful liftoff, it’s surprising that it’s such a cheap remote control drone! This is one of our serious best cheap remote control drones for a multitude of reasons, but mostly because it packs so much into such a small, budget-friendly drone. 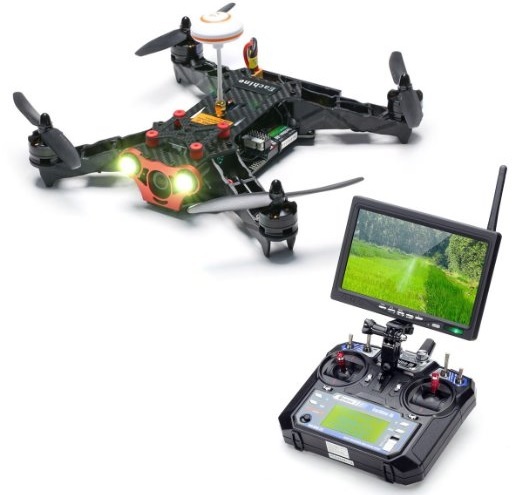 A remote control FPV drone is perfect for those looking to get into the driver’s seat and really become immersed in all that drones have to offer. A prime example of this category would be a remote control racing drone. Racing drones are a lot of fun, and this one is definitely no exception. It’s fast, awesome, and pretty affordable. 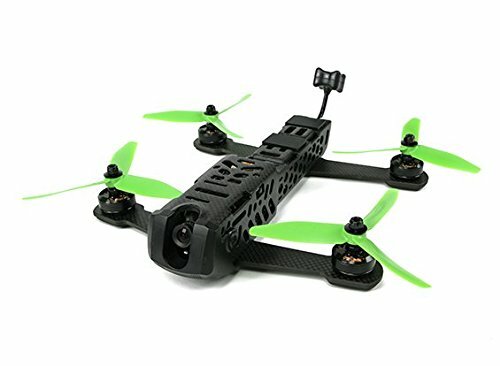 This is a great drone for those looking to build their own FPV and/or racing quad with a couple of their own components. This little guy is built to be one of the best racing quads imaginable, thanks to the design and the few features that are offered. There are so many different categories and types of drones out there. 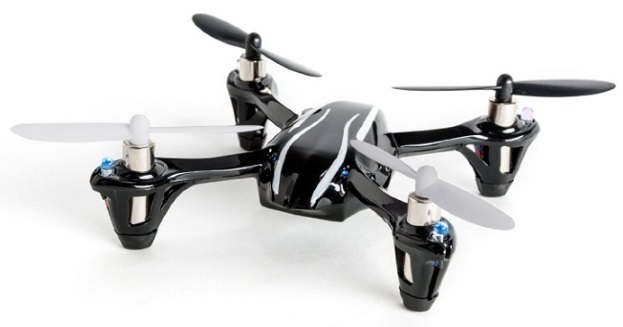 Finding the remote control drone that will suit you best is fairly easy and even fun. This is especially true when the extensive types, such as a remote control drone with camera, come into play. 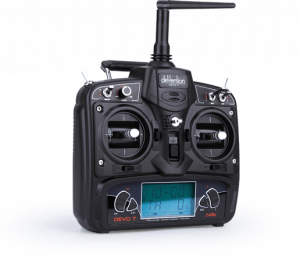 Knowing the best brands, models, and which are considered a cheap remote control drone will ensure that you have the ultimate pick of the litter. 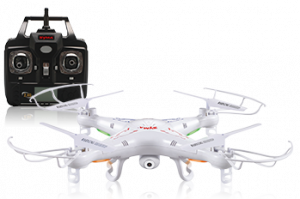 This category of drone has a camera attached that allows you to take both still images and video footage of the flight. They can sometimes be accessed directly through a mobile app so you can stream the feed in real time. This category is usually light on features but still fun to fly. These types of models aren’t designed to be fancy or have the latest technology, but they do pretty good as a beginner drone to practice. FPV stands for First Person View, which is exactly what it sounds like. The footage streamed would be what you would see if you were in the cockpit of the drone, compared to other cameras that can hang below the drone to look straight down or show the horizon, but not from that level. This is an important feature in racing drones, which is a sport gaining in popularity over a short period of time. Same fun experience, but just in miniature form. Due to space and weight constraints, they can be light on technology but are another great option for beginners or those not quite ready to invest in a more expensive, feature-heavy drone. A lot of people have questions surrounding drones. If you don’t see an answer to your question below, get in touch with us and we can give you a straight answer. What is a remote control drone? A remote control drone is an unmanned battery powered flying device that is controlled by an operator on the ground. Often they are fitted with cameras to record images and video of the flight. A drone works on the same principles of a helicopter – you can see the similarities when they take off as it is a more vertical flight compared to an airplane. Remote control drones are easy to use for the most part. Each model will have a unique way of controlling the drone, whether that is a physical remote that came with the drone or an app that is downloaded to your smartphone or tablet. It is always recommended to read the instructions thoroughly before flying a new drone even if you have flown them before. This is because one wrong move could cause the drone to crash unexpectedly and potentially break without the hope of repair. What is the range of remote control drones? 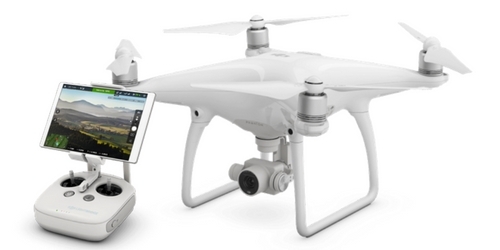 The range that a drone will fly will vary depending on the model chosen, but as a guide the smaller models can be as low as 200m and the higher quality (and higher priced) models can be around 2km – with the exception of the DJI Phantom 4 which has an impressive 6km range (the review for this drone is below). This, again, will change between models, but you can expect a flight time of 20-25 minutes on a full battery for the higher end models and as little as 5 minutes on the entry-level, cheaper drones. Are there any laws or licenses involved? It is very important that when you first get your remote control drone that you check with your local authorities as there are some regulations that you need to follow. While there are no licenses at this time, you may need to register your model – even if it is just for recreational purposes. I need a same of the drone flying camera.